After you make a payment, your credit card will be billed by Fast Trac Consulting instead of Intuit. When you add Gita as an Accountant the billing will be transferred to Fast Trac Consulting. In addition, if you remove Gita as an Accountant, the promotion will no longer be valid. 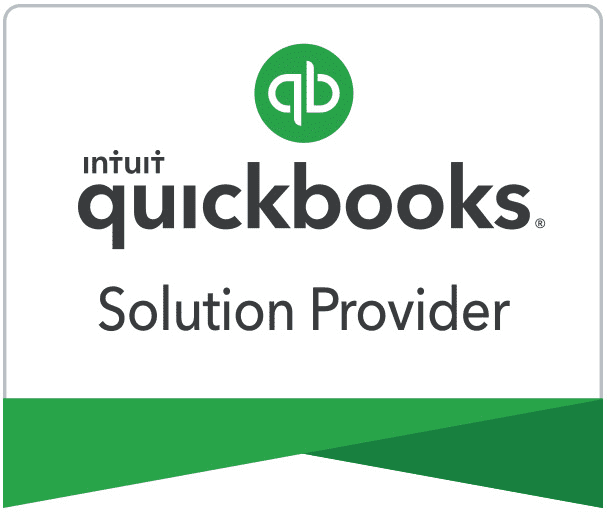 * The list price is subject to change anytime at Intuit’s and Fast Trac Consulting’s sole discretion. Terms, conditions, pricing, features, service, and support options are also subject to change without notice by Intuit. Interested in learning more? Call us now at 866-645-3356.